The world has 195 countries; however, there is only a handful of them which win your heart for a lifetime. And India is surely one of those masterpieces. 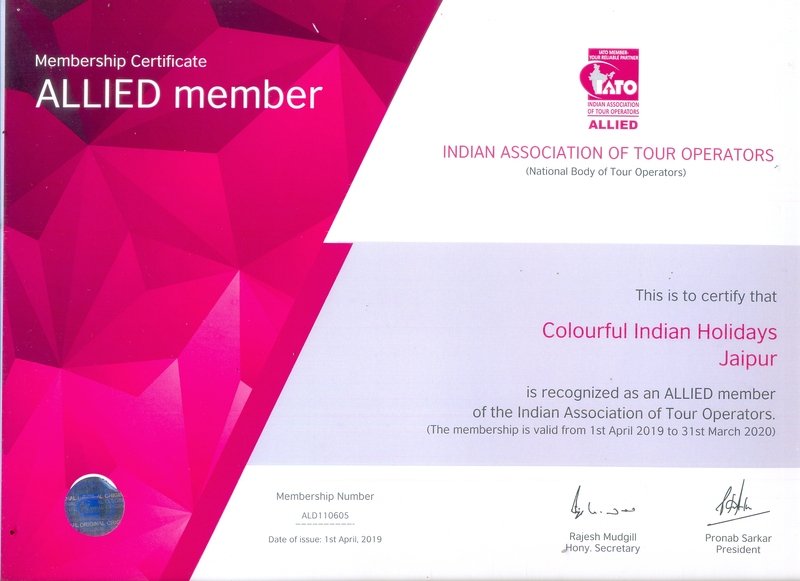 India, a mélange of vibrant cultures, awe-inspiring traditions, legendary history and exotic architecture, often surprises first time visitors. The country has everything for everyone. The intensity of celebrations, food, dance, art and architecture found here cannot be matched by any other nation. You need to experience all this to understand what makes India truly incredible. 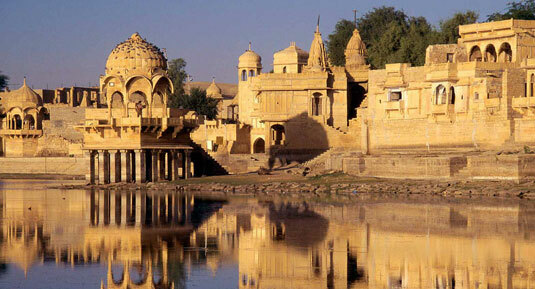 India leaves a lasting impression on travelers which stays with them forever. 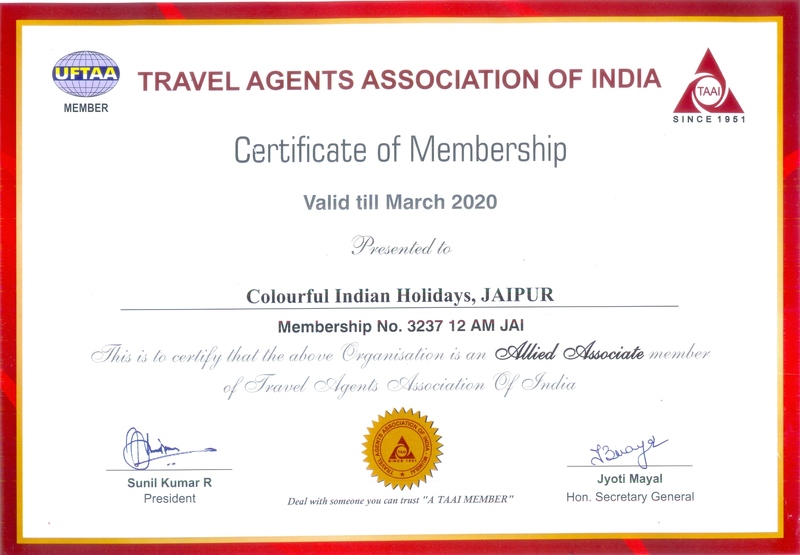 Still looking for reasons to plan your next holiday to India? Well, we have all the possible answers for you. No country is as crazy for its food as India. From Jammu & Kashmir to Kanyakumari, India brings you some of the most lip-smacking flavors which can make anyone fall for gluttony. Every cuisine here has a story behind it. Walk through its streets and you will be captured by aromas of richly prepared food items. From spicy Bengali cuisine to traditionally made Gujarati Food, from lip-smacking Kashmiri Food to richly flavored Mughlai Cuisine, from larger than life Punjabi Food to lavish Rajasthani Food and simple South Indian Cuisine – options to choose in India are just never ending. India is often known as a nation housing the majestic Taj Mahal. 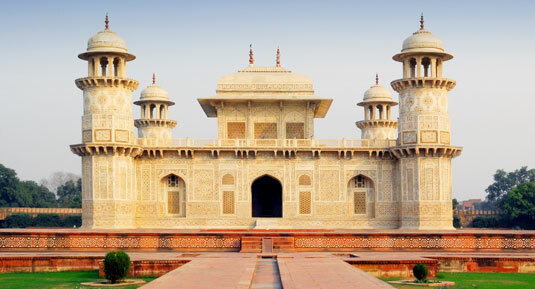 This pearly white mausoleum in Agra was built by Mughal Emperor Shah Jahan in memory of his wife Mumtaz Mahal. The beauty of Taj has won it a place among the 7 Wonders of the World. Its architecture is truly sublime and it looks like a dream casting beautiful shadows on the gleaming water of River Yamuna on a full moon night. It is not just like any other capitals around the world. It is Delhi, a city penduluming between present and past. The city has a kind of craziness which makes everyone fall for it. Its ancient bazaars, its street food items, its shopping lures, its jovial people, its celebrations and its history together work in its favor. 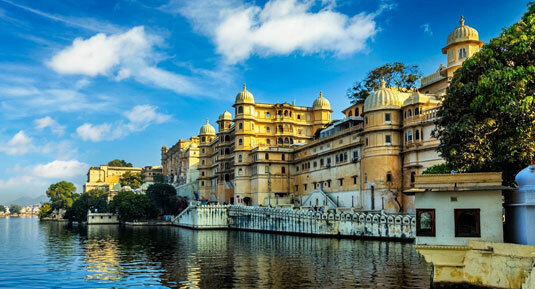 There are not many places around the world where you can feel like a real life Maharaja yourself. 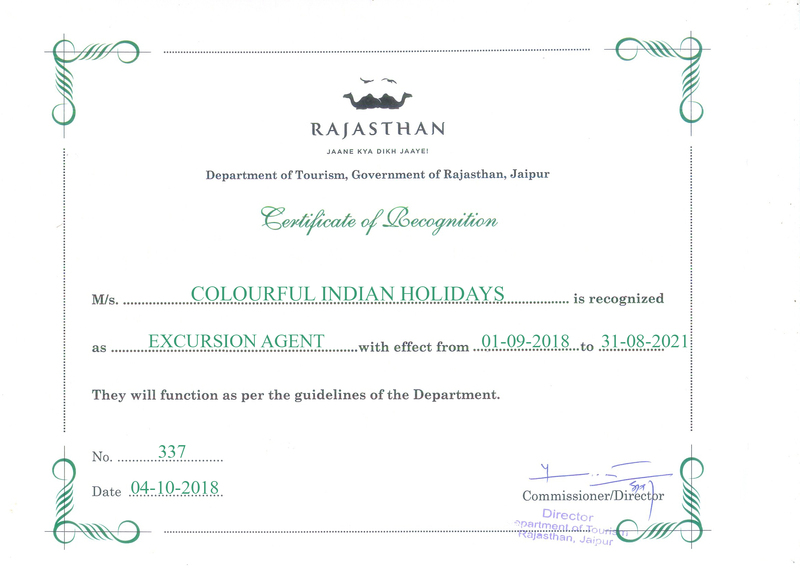 This dream can be cherished in Rajasthan, the royal state of India. 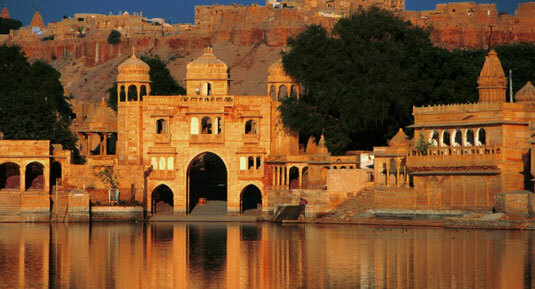 Rajasthan evokes images of Maharajas and their larger than life forts and palaces. 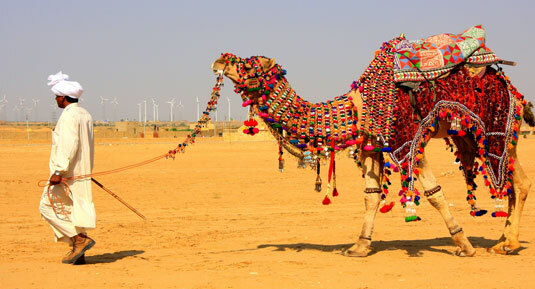 This land of camels treats you with the beautiful Thar Desert creating dramatic mirages as the sun shines bright over it. India’s beaches are known for their picture perfect outlook. Here you can unwind amidst abundance of swinging palm trees, pristine sea sands, cool ambience and jovial sun. 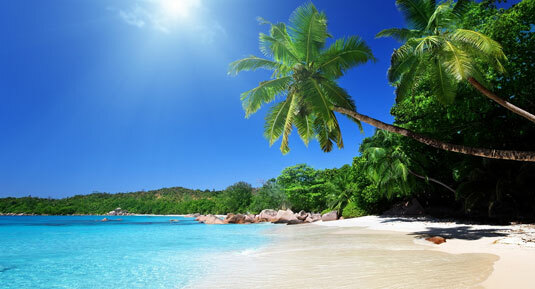 Goa remains a renowned beach destination of India. 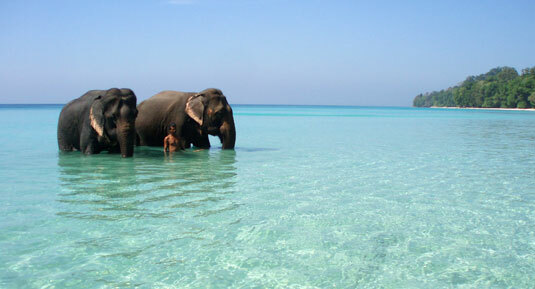 Beaches of Andaman and Nicobar Islands are also extremely fascinating. When in India, you just cannot miss experiencing the beauty of backwaters of Kerala. These backwaters cut you from the worldly sorrows and take you to places, unexplored. Rent a houseboat and just float around, experiencing every hue of nature, which makes you wonder and ponder in disbelief. People of India are extremely spiritual and this shows in all their customs and cultures. People carry their religion like their second skin. India is home to diversified religions. It is the place where Hinduism, Buddhism, Jainism and Sikhism were born. Thus, a visit to India treats you with some interesting tales about these religions and how they bloomed around the world. From serene ghats of Varanasi to calmness of Bodhgaya and gleaming Golden Temple of Amritsar – you have numerous places to soak yourself in the waters of spirituality here. Many tourists flock here to indulge in meditation and yoga as the country is dotted with uncountable ashrams oozing both spirituality and serenity. History of India is complex yet exceptional. 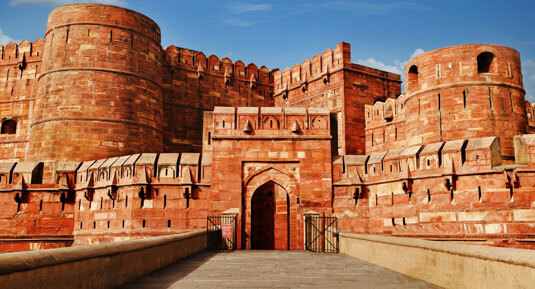 Here you will find uncountable forts, palaces, monuments and even ancient ruins narrating some amazing stories of the bygone era. World’s oldest civilization was born here, and here rests impressions of countless dynasties. 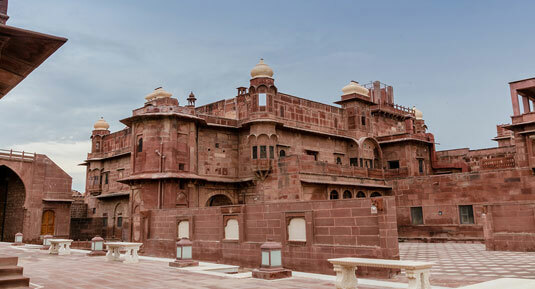 India houses over 32 UNESCO World Heritage-listed sites, each having its own unique history. Wildlife of India is jaw-dropping. The country impresses every wildlife lover with its spectacular wildlife preserved in its 120+ national parks, 18 Bio-reserves and 500+ wildlife sanctuaries. Spotting a majestic tiger or a royal Asiatic lion can give goose bumps to anyone. Here some of the most popular wildlife heavens like Ranthambore, Pench, Kanha and Bandhavgarh are found. Nothing is as beautiful as experiencing a rail journey in India. Indian Railways connect all possible destinations in the country where human existence is just next to impossible. There are numerous splendid rail routes one can choose from in India. The Darjeeling Himalayan Railway, a UNESCO World Heritage site, remains the most popular of all due to its unbelievable route blessed with charismatic vistas of nature.